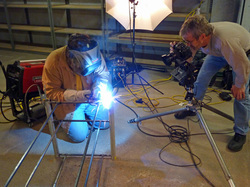 One of the joys of being in the custom content creation business is having the opportunity to research and create materials for a wide array of topics -- yes, that's me welding during a photo shoot for a recent metalworking story. 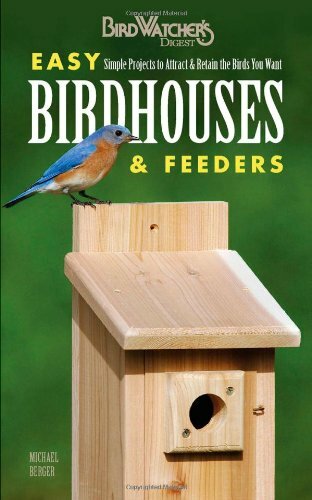 I've written books on building birdhouses and on haunted houses -- two topics that are as different as you can imagine -- and I served as principal photographer for a third title. And I've had the pleasure of being the editor on more books than I can remember. These are just some of my favorites, but if you've got a book project in mind, I can deliver the same level of quality and creativity for you as I have for the other authors and imprints I've been blessed to work with. 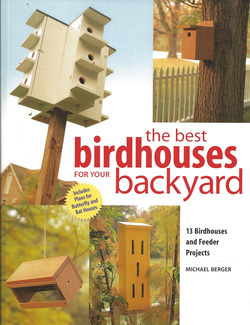 My most recent book on building birdhouses, endorsed by BirdWatcher's Digest. This bo0k includes 13 projects that anyone can build, plus info on attracting species, proper house placement and complete step-by-step photographic instructions that will make construction a snap! 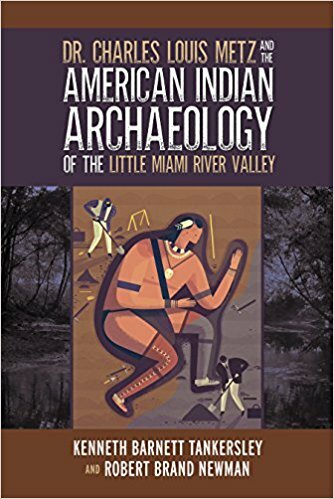 I served as photographer on this scholarly work about one of the most influential archaeologists in North America. 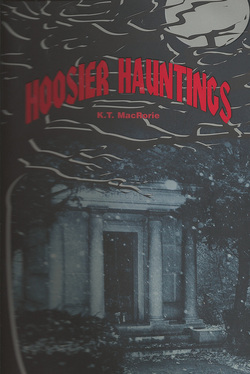 Written under my pen name, this thoroughly researched book highlights dozens of Indiana's most notorious haunted locations, and delivers insightful information from the viewpoint of the sceptic who wants to believe. With more than twenty years of writing and editing experience, I've been the editor of over 100 book titles. The imprints for which I've edited include, among others, North Light Fine Art Books, Popular Woodworking Books and Betterway Books, as well as numerous custom publishing imprints. Below are just a few of my favorites authors with whom I've worked. Claudia Nice is a true delight to edit for. Her work is without compare, and I can personally guarantee that even if you've never touched a paintbrush or a pen, you can achieve great artistic results by following her methods. 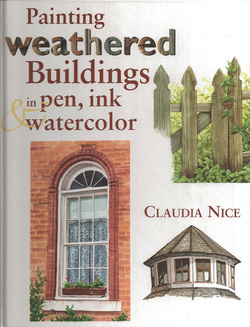 This book took close to a year to develop, and was an interesting editorial challenge as Claudia hand letters all of her pages; therefore, if an edit is needed in the text, an entirely new page of art had to be created. I have never looked at trees the same way since editing for Stanley. 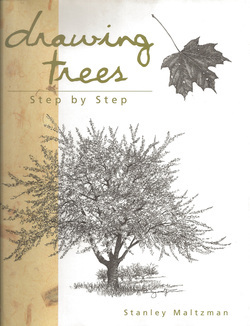 He explains in such easy-to-follow and engaging style how to draw these monarchs of nature. Stanley was an artist by trade and not a writer; therefore his manuscript required a bit of extra work. but the end result was a book that both he and I were exceptionally proud of. 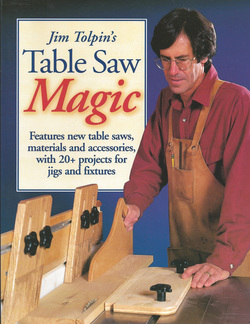 Jim Tolpin is a nationally-recognized master woodworker, and his skills and techniques are beyond compare. And while some of those techniques are complex in nature, he does an amazing job of explaining them so that any woodworker can follow along. I was truly lucky to have the opportunity to edit for this award-winning gentleman. His book was exceptionally challenging as it contained literally hundreds of illustrations that needed conversion and editing.